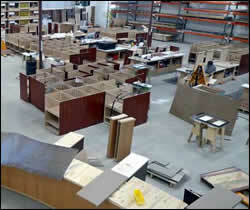 Our entire team is focused on making your project a success. 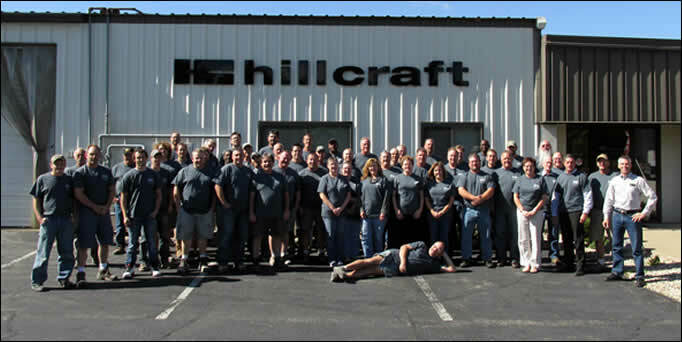 We are proud to mention that 18 members of Hillcraft have been with us for more than 15 years and 4 team members for more than 30 years! As our mission states, Hillcraft strives to be your first and best choice for architectural casework/millwork, store fixtures & displays. 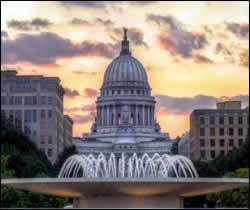 Our focus is Wisconsin and the Greater Midwest while supporting our clients expanded growth throughout the United States and Canada. Scott has been with Hillcraft for over 25 years. 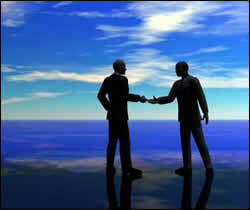 He works closely with several of our corporate partners and guides the engineers and project managers. 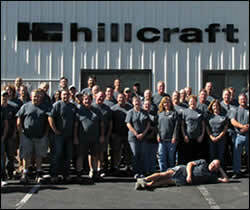 Jim has been with Hillcraft for over 30 years. He focuses on quality control and production. Scott has been with Hillcraft for over 27 years. He is in charge of overall plant operation including equipment and scheduling.